Every year since 2005, our sixth grade students from Berwyn Heights have spent a week at North Bay Adventure Camp in North East, Maryland. 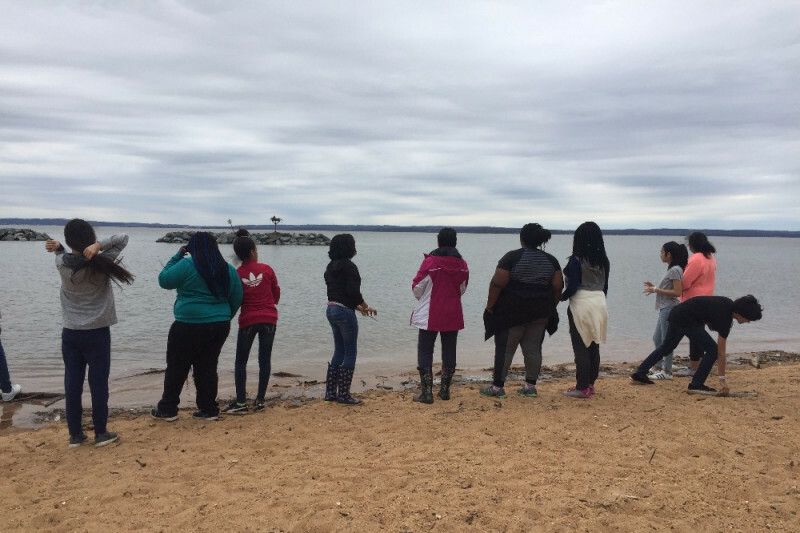 The week gives our students the opportunity to experience nature, to strike out on their own, and to think about where their lives are going at this critical juncture of adolescence. Back when we started, our school qualified for Title I funding for this trip. But times have changed, and even though our families have not become any more wealthy, the threshold for Title I funding has been raised, and our school no longer qualifies. North Bay does an incredible job -- they understand so well what it is to be an adolescent, and have designed a camp that takes into account all of the features of this curious stage in life. For many of our students -- the children of immigrants -- this is their first time away from home, and North Bay allows them to grow up, just a little bit. This coming year's trip is planned for the week of October 22 - 26, 2018. To support this year's trip, I am setting up a challenge for myself, which will hopefully inspire our students to take some risks of their own. On July 18th, I rode my bicycle the full 100 miles from Berwyn Heights to North Bay. If I can get 150 people to give me $1 for each mile I ride, we can send all of our kids to camp. If you want to wait until I actually make the trip, that's okay too! It will push me all that much harder. Any contribution you can make will be appreciated. Your donation will go a long way towards granting a child a week they will never forget. Our trip to North Bay Adventure Camp is only three weeks away! The students are so very excited, and have been busy bringing in all of their forms and deposits. we need to raise about $2000 more so that everyone who wants to go can go. Please SHARE this link with as many people as you can, and thanks to everyone who has donated so far. The big day is almost here -- this coming Wednesday, July 18th, I make the 100-mile bike trip up to #NorthBay Adventure Camp! Thanks to everyone who has already donated, and continue to spread the word: we still have a long way to go. Here's a video of our most recent trip to camp this past March; you can see just how meaningful it is to these young people. Thanks for your support! Thanks to everyone who has donated already -- $3500 and counting! 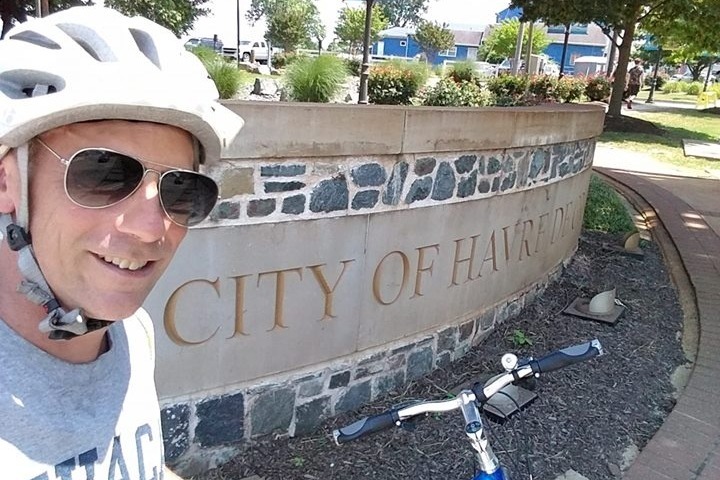 Yesterday I made it 72 miles to Havre de Grace, just across the Susquehanna from North Bay. Keep spreading the word so our students can all have this unforgettable experience. 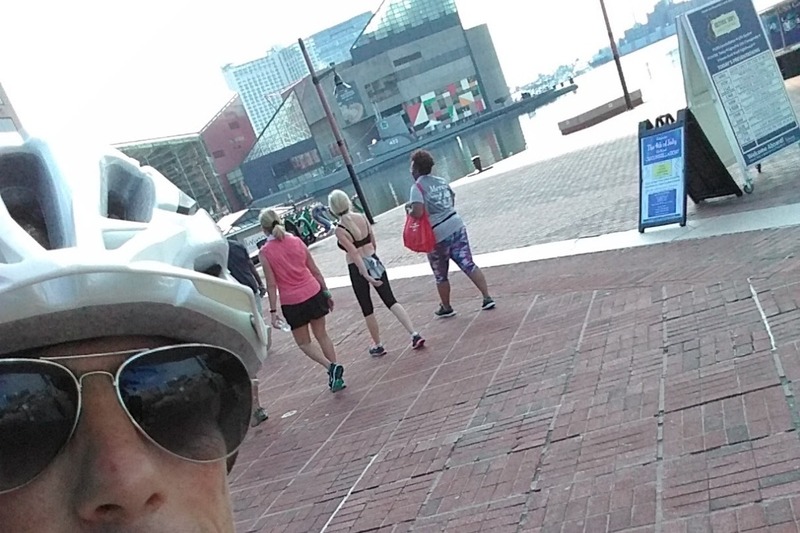 Made it 66 miles to Baltimore and back today! Figuring out the route for my trip on July 18th. Thanks for all of the support -- we've already raised more than $1200 in just the first week! Keep spreading the word.